Dr Philipp Köker explains why the success of the far-right ‘Alternative for Germany (AfD)’ in Sunday’s election is cause for concern, but far from heralding a crisis for German democracy. Angela Merkel emerged as the winner of yesterday’s federal elections in Germany. As expected, her coalition of Christian Democrats (CDU/CSU) topped the polls with 33.5% of the vote while the Social Democrats (SPD), led by Martin Schulz, trailed behind at 20.5% (the worst result since 1949). However, the most interesting point of the election was always the competition between the four smaller parties, which at times appeared to be tied at around 10% each. In the end, the differences were small but significant – the Free Democrats (FDP) more than doubled their 2013 result and re-entered parliament after a four-year break, while the Greens and the leftist DIE LINKE were unable to boost their numbers. 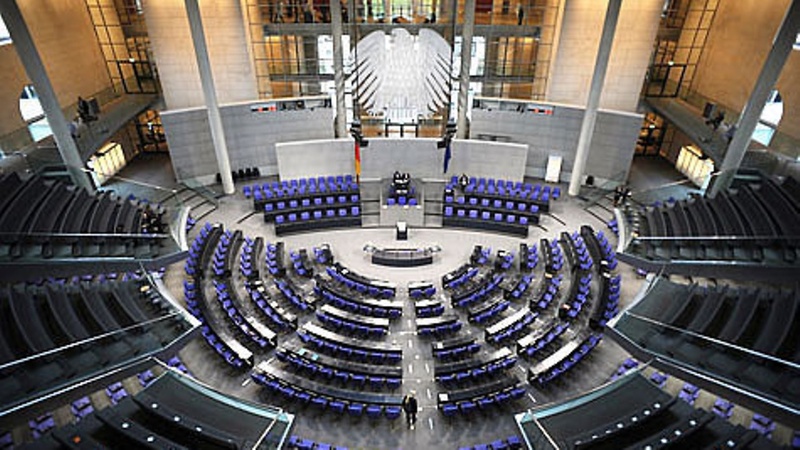 Most notably, however, the formerly anti-Euro turned xenophobic far-right ‘Alternative for Germany’ (AfD) entered the Bundestag for the first time. Having polled just below the 5% threshold at its first attempt in 2013, the AfD now emerged as the third largest party with 12.6%. The AfD’s success is certainly cause for concern, given that it is the first time since 1949 that a far-right party will sit in Germany’s federal parliament. However, its success must also be seen in a comparative context. After the last ‘grand coalition’ of Christian Democrats and Social Democrats in 2005-2009, smaller parties likewise effectively channelled public discontent and benefitted electorally from the losses of the major parties. Exit polls also showed that the majority of AfD voters cast their vote out of protest, not because they were persuaded by the views of its leadership. Furthermore, German politicians – bar some representatives of the Christian and Social Union (CSU) – have also stood firmly by the government’s decision to accept more than 1m refugees. In contrast to the UK, where Conservatives and Labour alike adopted the populist anti-immigration rhetoric of UKIP, German parties have not stooped down to the AfD’s level. Moreover, the AfD is rife with in-fighting between various factions –the party’s founder Bernd Lucke left in 2015 and Frauke Petry, who led the challenge against Lucke in 2015, just announced her intention to set up her own party group in parliament. This puts the AfD in stark contrast to other, more disciplined far-right parties in Europe, e.g. the Austrian Freedom Party (FPÖ), which could win 25% in the general election on 15 October 2017. Thus, the potential for a far-right resurgence in Germany is limited – in terms of both electoral support and party organisation. The AfD’s success is a warning shot, but is not yet heralding a crisis for German democracy. Dr Philipp Köker is Senior Research Fellow in Politics and International Relations and deputy director of the Centre for European Studies (CEFEUS) at Canterbury Christ Church University.